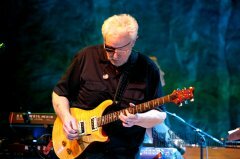 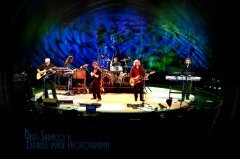 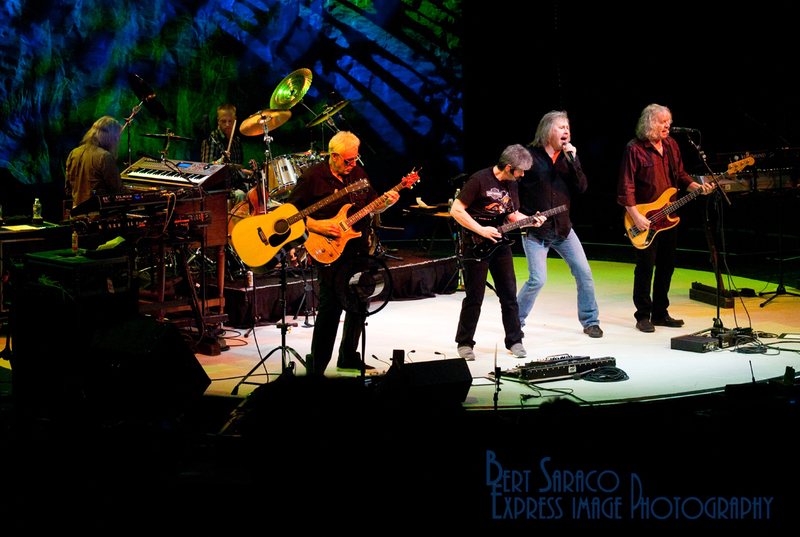 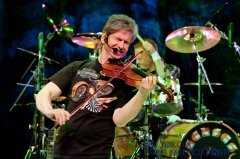 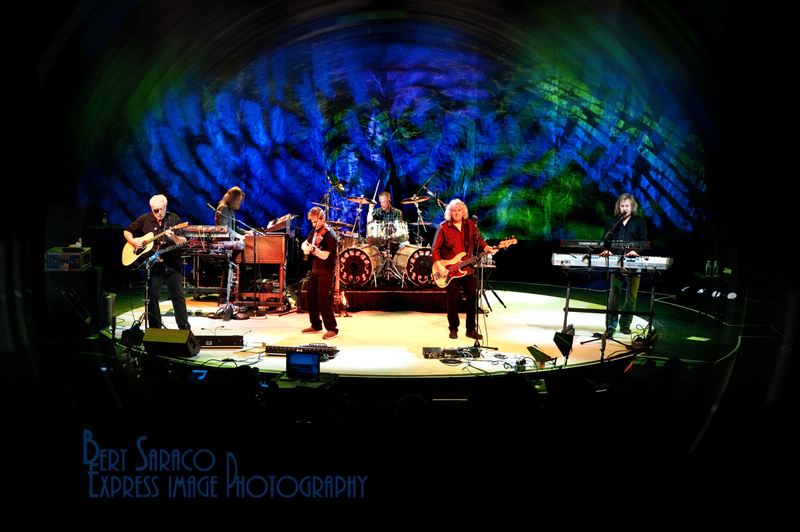 The much-beloved band Kansas headlined a double-bill at The NYCB Theatre on a recent Thursday night. 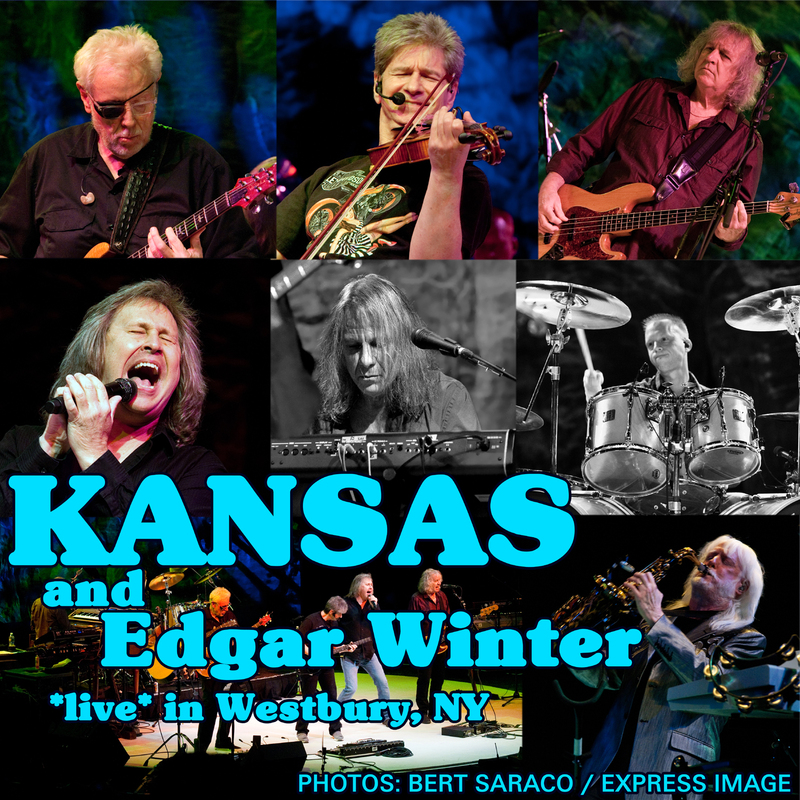 Late April in New York is unpredictable, but the weather was as clear as a sky in.. . well, Kansas – and the Crowd of mostly baby-boomers was enthusiastic about the prospect of a night full of great music from a band that helped bridge the gap between the classic rock era and the seminal stages of progressive rock in the early 70s. 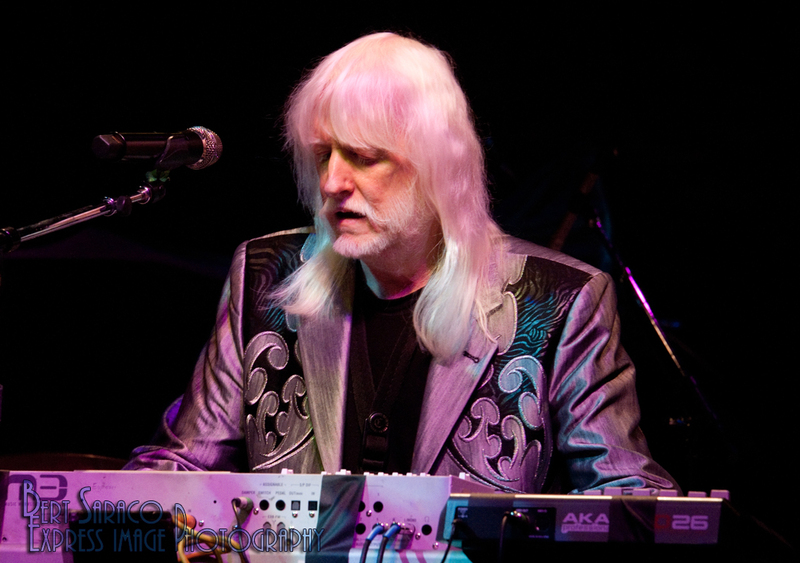 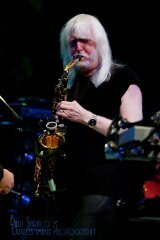 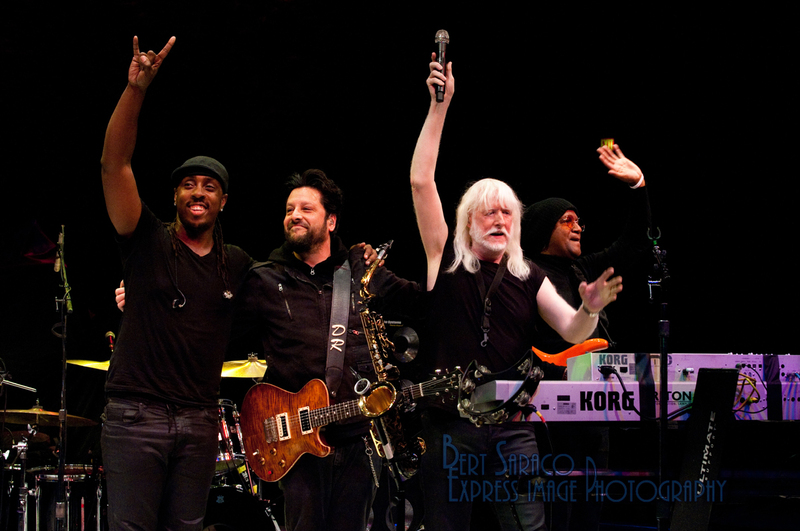 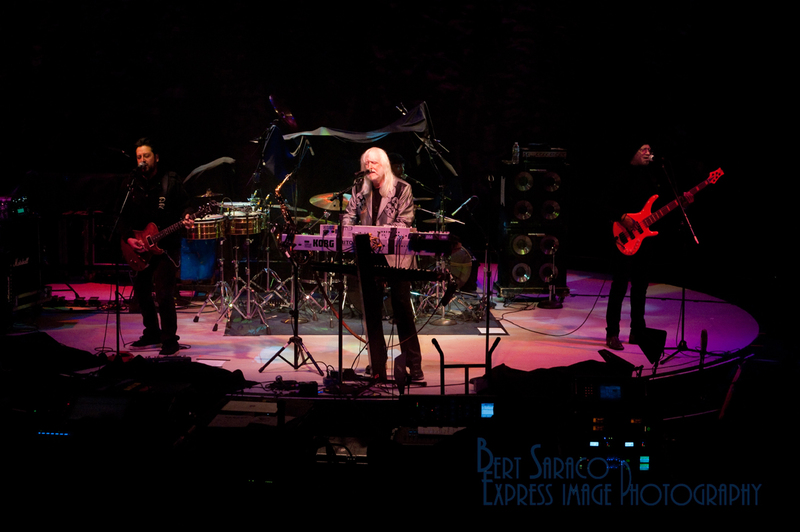 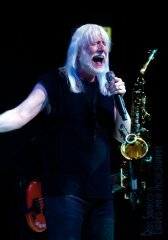 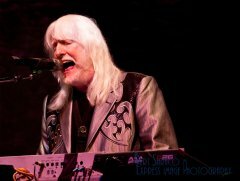 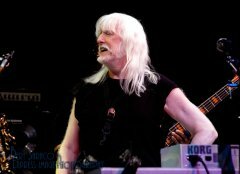 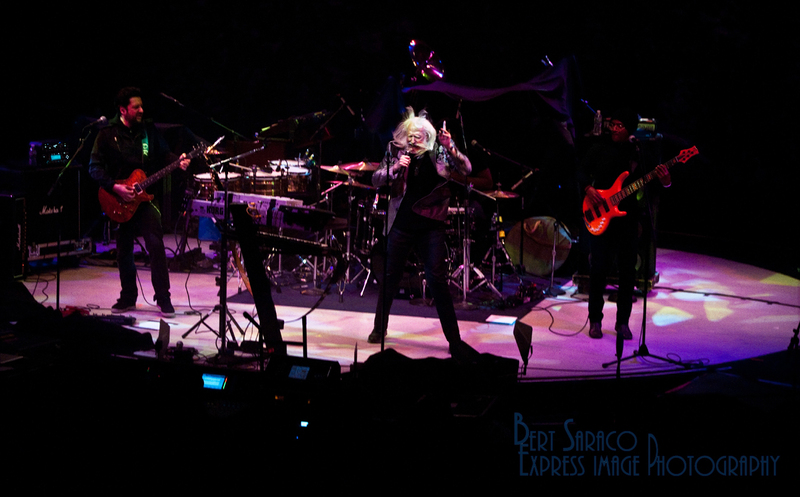 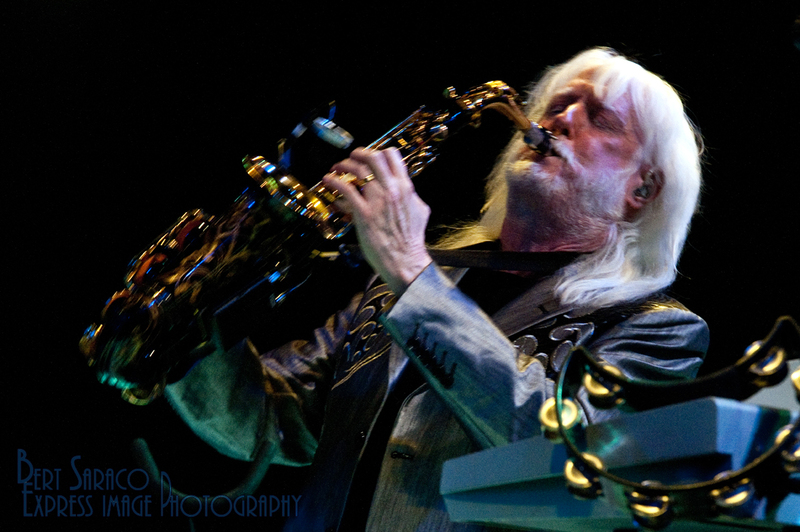 Opening the show was another icon from a few years earlier – the versatile Edgar Winter. 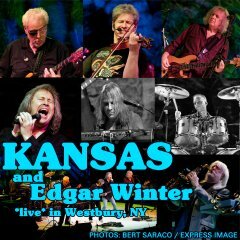 Backed by an excellent three-piece band (drums, bass, and guitar), Edgar provided more than enough energy and sound to transform the musical elements into rambunctious pop-rock, raging blues, and hints of jazz. 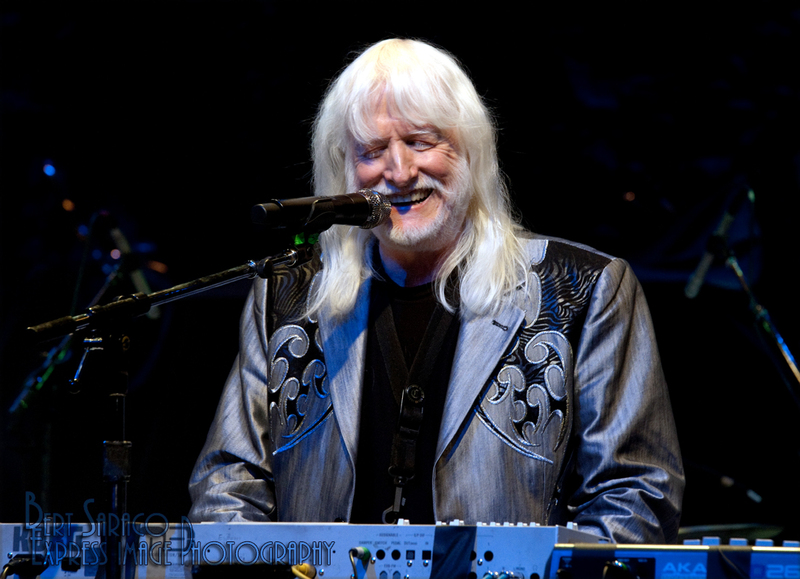 From the crowd-pleasing “Keep Playin’ That Rock and Roll” to the tour-de-force blues number, “Tobacco Road,” Winter and the band kept the crowd entertained and, for the uninitiated, surprised at the range of styles in the seasoned performer’s repertoire. 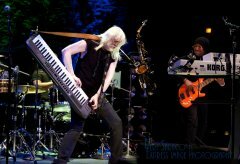 The soloing by all band members (and everyone got their chance) was impressive but none more impressive as Winter himself, who effortlessly switched from keyboard to percussion, to sax, and, of course, to his fabulous vocals. 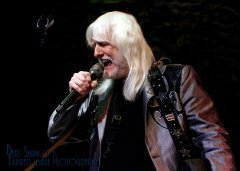 I had personally wondered if the years and the recent loss of his brother might have slowed Edgar down, but the man is still strong, as the performance of the challenging instrumental hit, “Frankenstein,” (which features Winter from one end of the stage to the other, playing several instruments) proved. 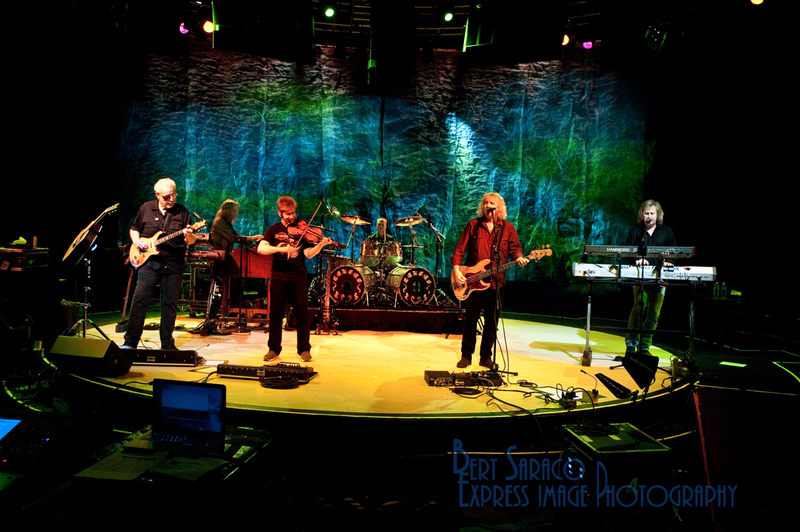 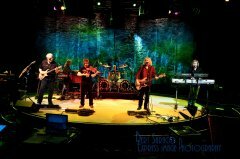 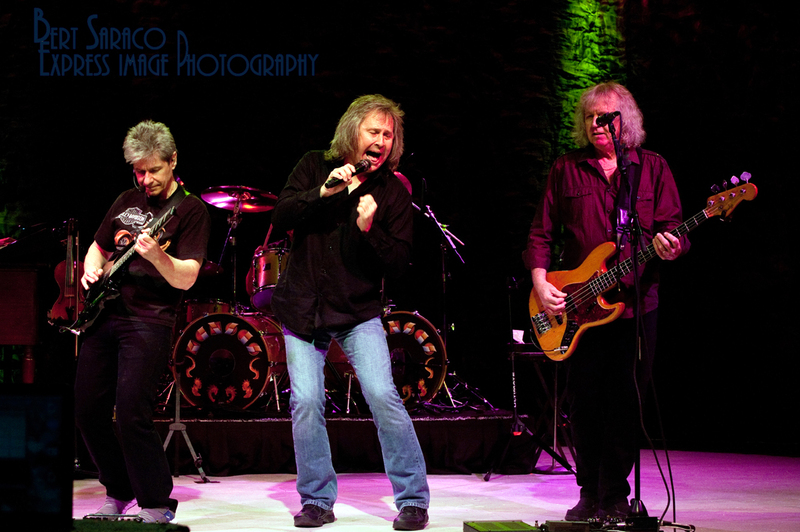 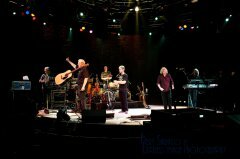 Kansas, which is currently comprised of original drummer Phil Ehart, bassist Billy Greer, violinist David Ragsdale, recently-adopted singer/keyboardist Ronnie Platt, keyboardist/singer David Manion, and original guitarist Richard Williams, hit the stage to an enthusiastic welcome. 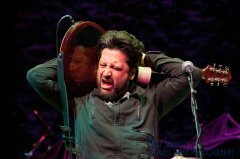 On this night Ehart was missing in action, thanks to kidney stone issues (according to Greer), affording one young drum-tech an unexpected season in the spotlight – props to Eric Holmquist for filling the drummer’s seat with style – a situation both enviable and unenviable, for sure. 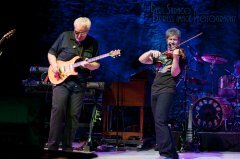 From the first notes of “Point of Know Return,” the band proved to be tight, enthusiastic, and having a great time revisiting the vast Kansas catalog. 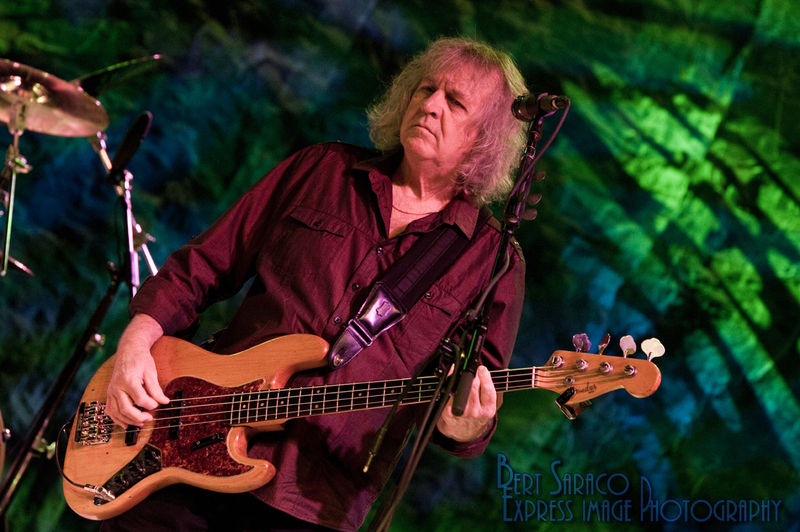 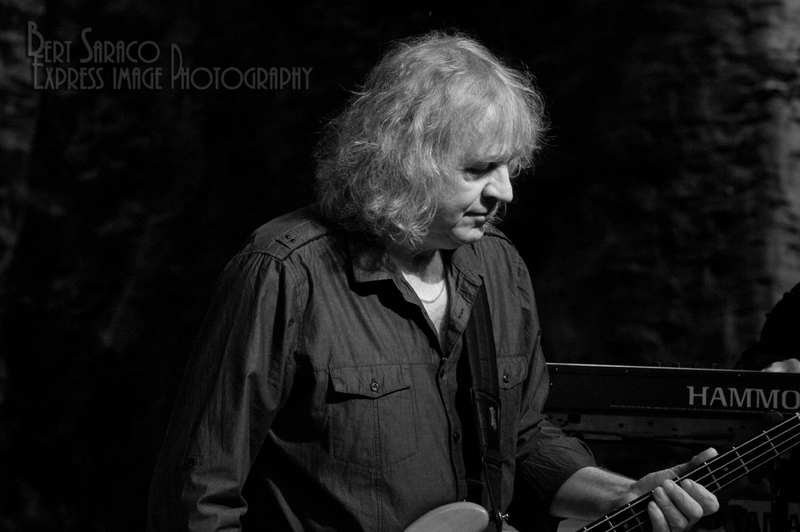 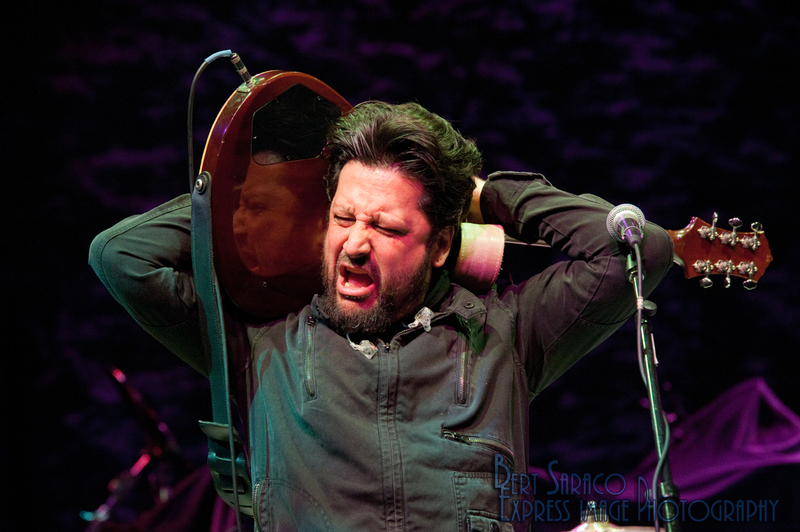 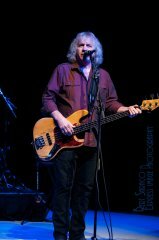 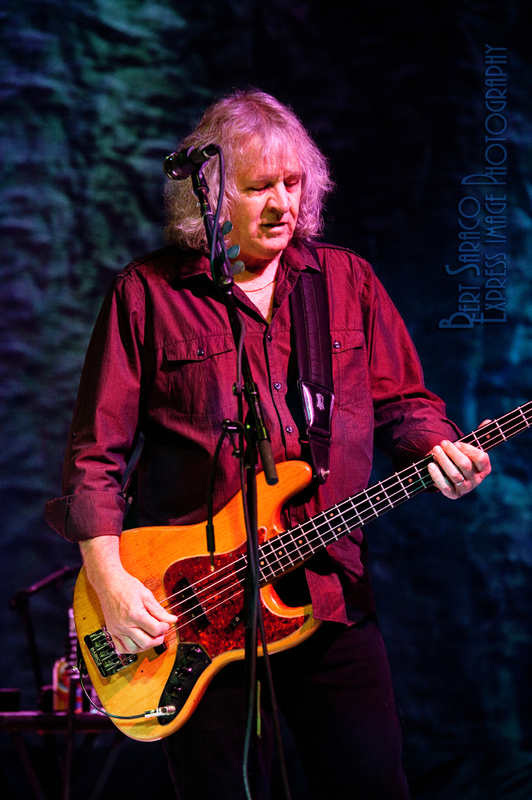 Platt handled the vocals admirably, fitting right into the wheelhouse built by Walsh and Elefante, connecting with Greer and the audience in an energetic way, clearly born to be a front-man. Greer not only brought the goods with his bass playing and vocals, but often served as a congenial host for the evening. 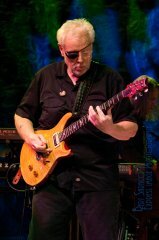 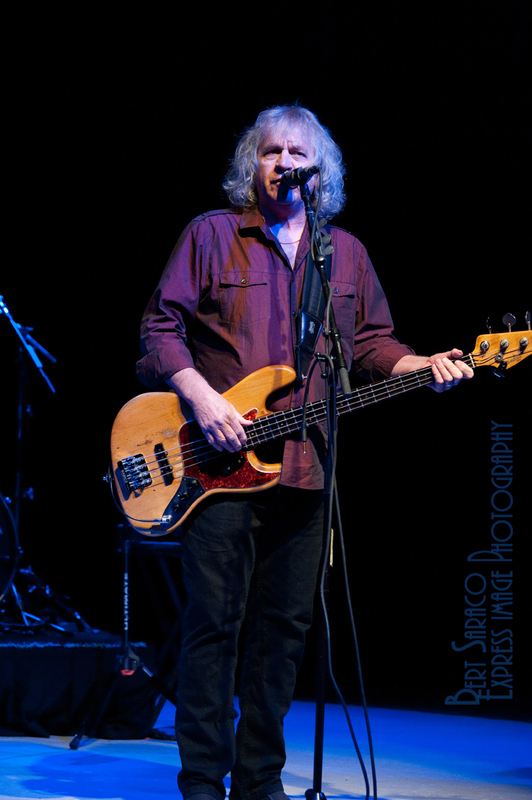 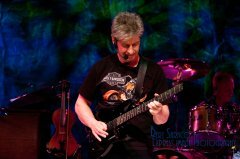 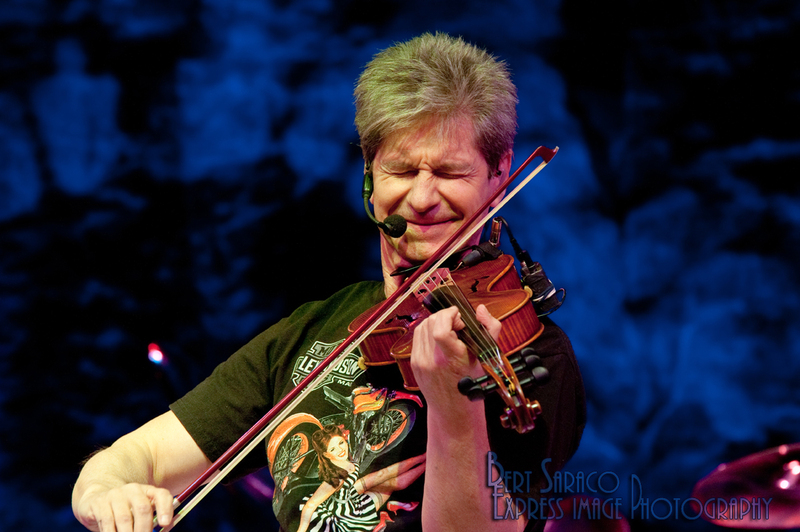 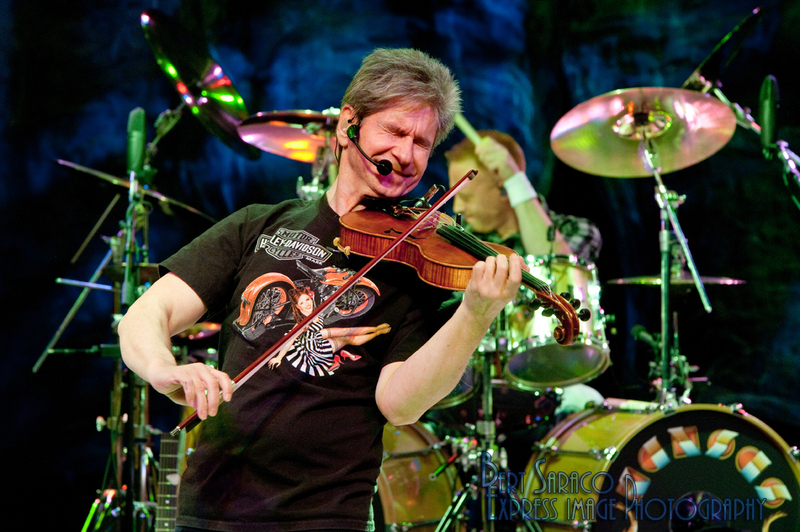 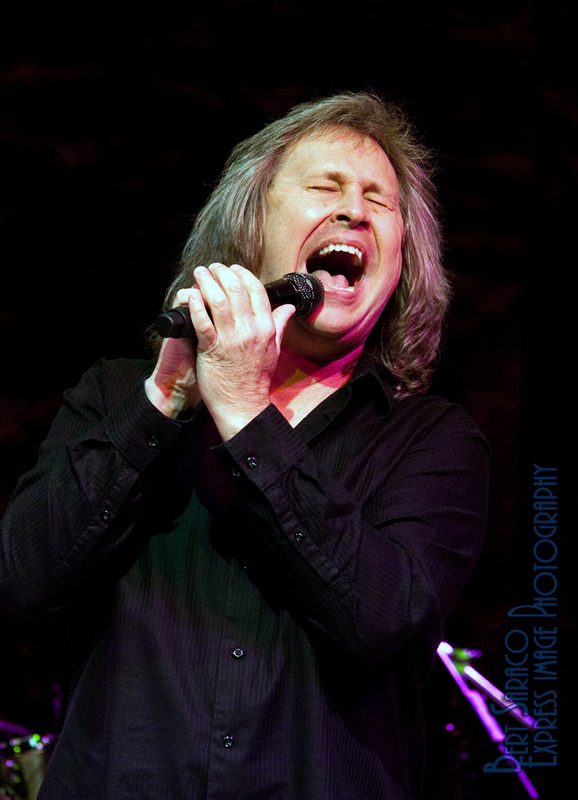 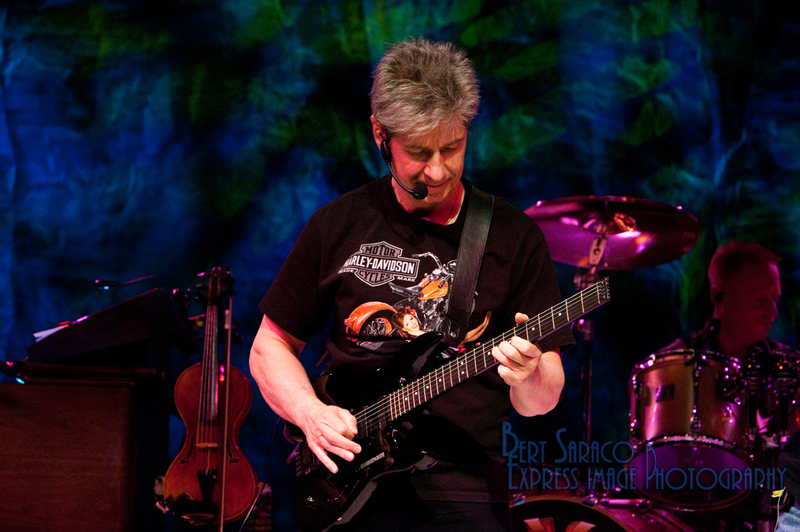 Ragsdale easily transitioned between violin and electric guitar, holding down the center-stage position and adding harmony vocals with a head-set mike. Williams held court on the left hand side of the stage, the least animated of the front line-up and the band member that looked the most serious about his job for the night – an imposing figure, his guitar work was precise and powerful, playing both electric and acoustic, the latter guitar mounted so that Williams could easily switch without having to reach and pick it up. On keyboards and vocals, David Manion kept busy in the back, facing the rest of the band and adding all night to the bigness of the Kansas sound. 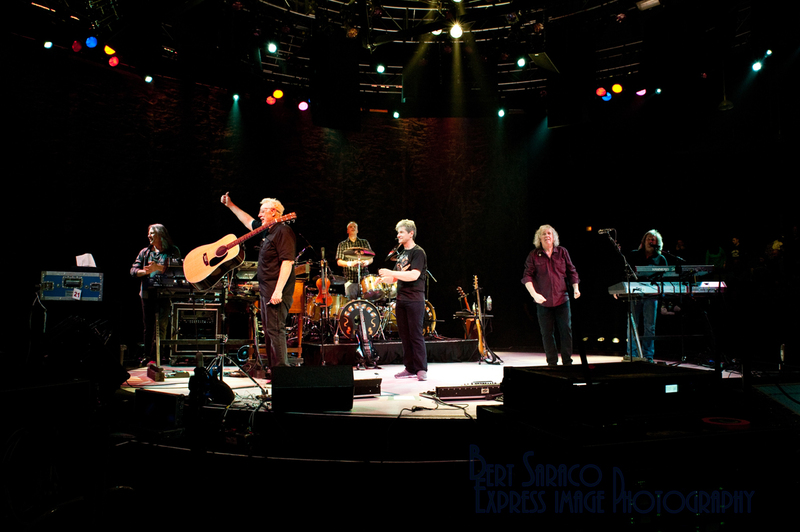 The fifteen-song set and (including the two-song encore) included both the well-known Kansas hits and some more obscure material, but it was “Dust In The Wind” that seemed to be the convincer – the song built carefully and was powerfully rendered with exquisite harmony backing Platt’s fine lead vocal. 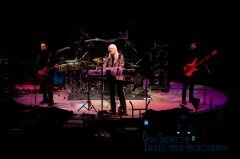 In contrast to the band’s most well-known ballad, the first of a powerful two-song encore was their most rocking single, “Fight Fire With Fire,” delivered in fine form from this band that’s into its fourth decade. 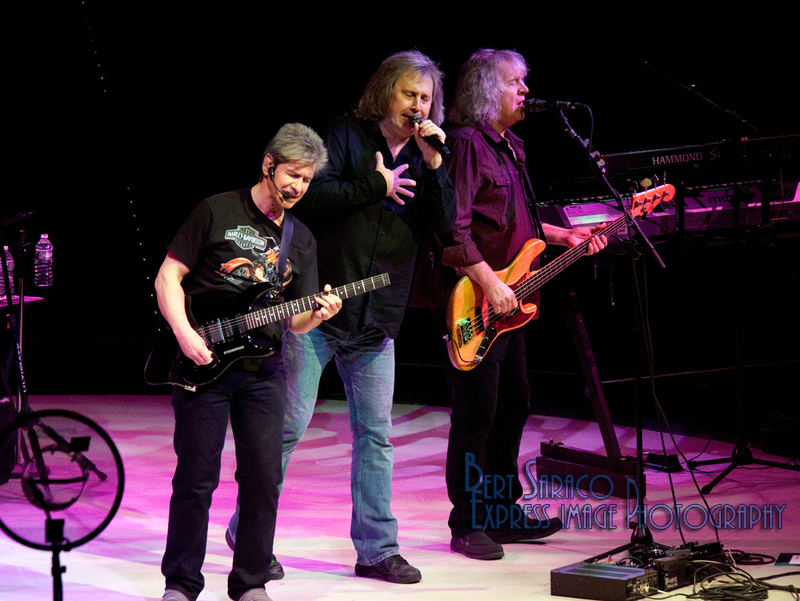 The night wouldn’t have been complete without “Carry On Wayward Son,” which brought the audience to its feet and had most of the crowd singing along. 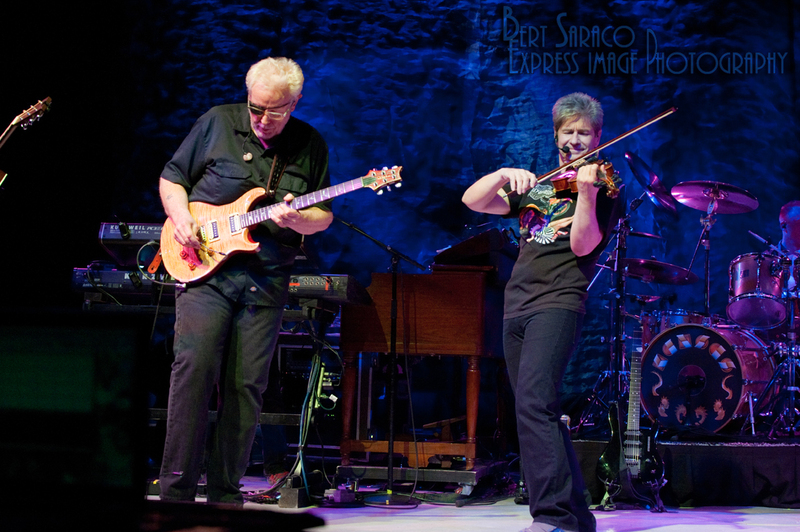 At this point Kansas is as much of an institution as it is a band. 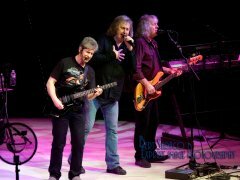 Even with a less-than original line up (and a substitute drummer) this was still Kansas, and all of the right notes were struck, if with a bit less of the visceral attack of a band on its way up the mountain. Kansas has been there, fought the fight, and has emerged with a legacy – they’re obviously enjoying themselves now. Well, you might have to actually ask Williams, but I think he’s enjoying it, too…..